At Mayco Painting we are proudly serving residential house painting customers across the Beaverton, OR area. Mayco Painting LLC - A Professional Painting Contractor For All Your Interior Painting Projects. 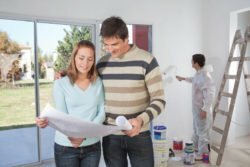 We are Beaverton Painting Contractors that provide interior house painting services throughout the Portland, Oregon metro area. At Mayco Painting LLC, we bring you innovate interior paint ideas that will make the inside of your home looks its best. 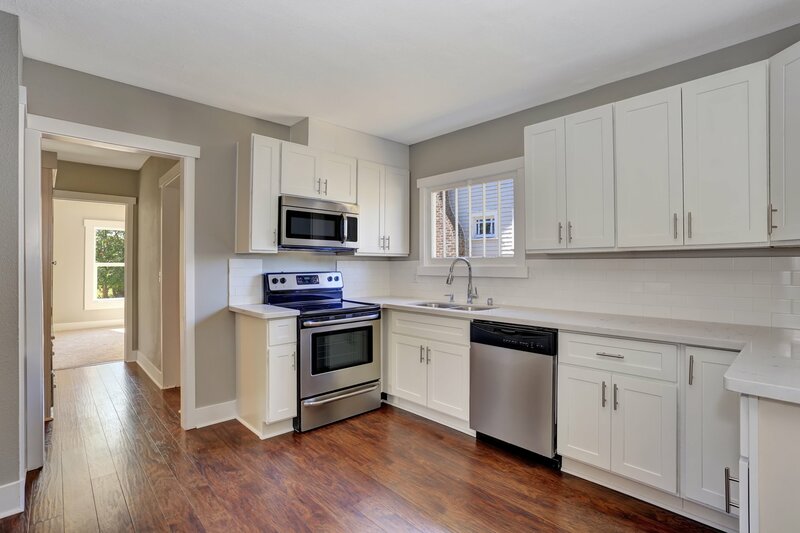 After you bring in our professional beaverton painting contractors to paint the interior of your home, you will look at the final result in disbelief. 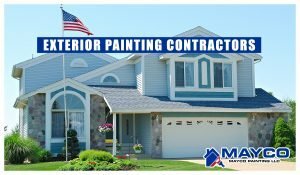 Our professional painters at Mayco Painting LLC have the experience and technical skills to give you the absolute best interior house painting service possible. We know much you care about your home, that’s why we work hard to make your interior paint job espectacular. When you decide to hire Mayco Painting LLC, you can rest assure that the job will be done with excellence and efficiency. 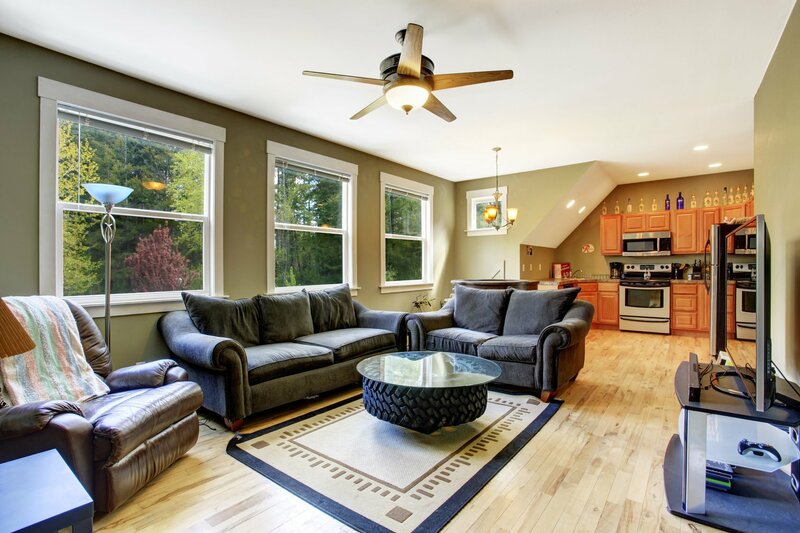 You can continue to focus on all the important aspects of your life while we take care of your interior house painting services with style and class. The team at Mayco Painting LLC will work with you on a schedule and provide you with the most convenient option available. Having the best interior house painters take care of your home is just a phone call away. We recognize that each and every paint job is unique. For that reason, we believe it’s important to do a walk-through evaluation at your home. 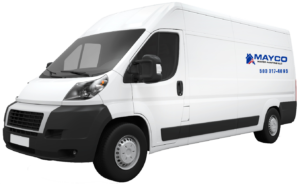 We also provide immediate, on-site estimate detailing every aspect of your paint job, so you can trust our interior painting specialist to handle all of your home and office painting needs without any hidden costs. Covering your floor so no paint splatters fall on it. All pictures and other small items will be removed from the areas to be painted. Blinds and drapes will be removed and put back upon completion. Drywall repairs, tape float and texturing performed if included in contract. Nail holes spackled and enamel surfaces lightly sanded prior to painting. job site is cleaned daily and furniture put back upon completion. Properly applied coatings will protect, beautify, and increase the life of surfaces being treated. Our professional application service include: Two coats service. When you hire Mayco Painting LLC for your residential or commercial painting project , we will not leave until you are satisfied. Each job and each client is important to us from the preparation to the conclusion of your service. If you are looking for painting contractor in Beaverton, then give us a call for a free painting estimate. Portland Oregon Interior Painters, Beaverton Interior Painters, Lake Oswego Interior Painters, Hillsboro Interior Painters, Sherwood Interior Painters, Forest Grove Interior Painters, Tualatin Interior Painters, Newberg Interior Painters, Milwaukie Interior Painters, Oregon City Interior Painters, Aloha Interior Painters.